FBI Agent Jake Carlisle is in deep trouble. He’s been shot and if he can’t get help fast, two lives will be lost-his and that of the young witness whom he’s sworn to protect. 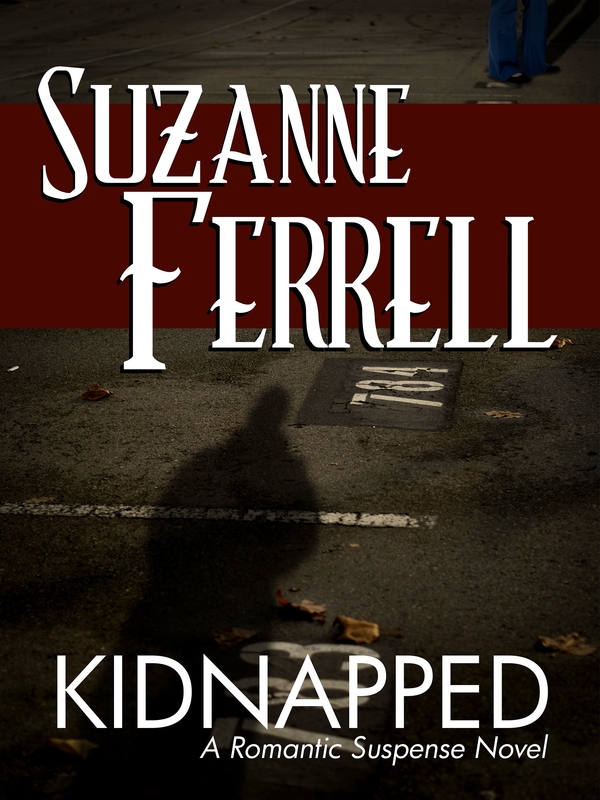 Desperate, on the run from both the police and the Russian Mafia, he kidnaps a nurse from a hospital parking lot. ER nurse Samantha Edgars has been living in an emotional vacuum since the death of her daughter. Mentally and physically exhausted following a difficult shift, she’s suddenly jolted from her stupor when she’s bound and gagged, then tossed into the back of her car. Forced to tend a bleeding FBI agent and his injured witness, she’s terrified. 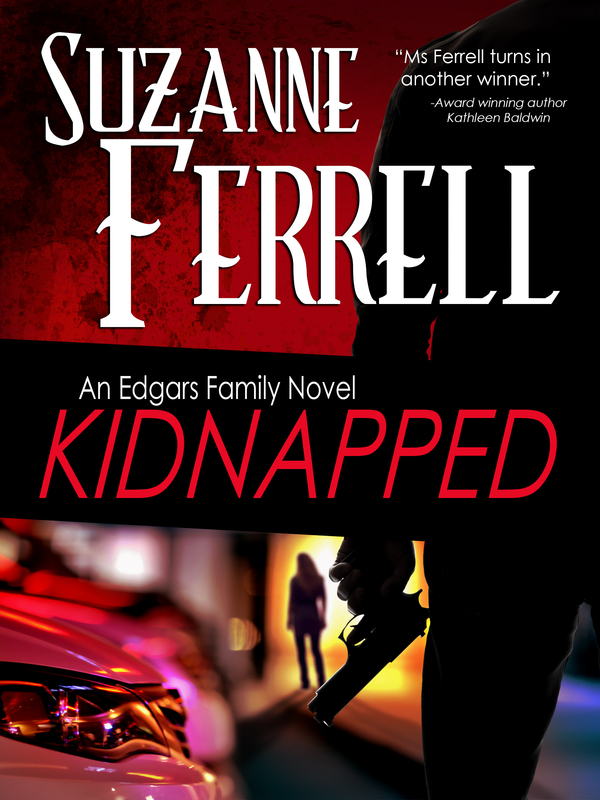 But Samantha quickly learns the rogue agent and orphaned boy need more than just her professional skills. Danger is bearing down on them, and she must learn to trust Jake – and her heart – if they’re all going to survive.